DARA HOFFMAN-FOX, LPC is a queer-identified gender therapist in private practice in Colorado Springs, Colorado. 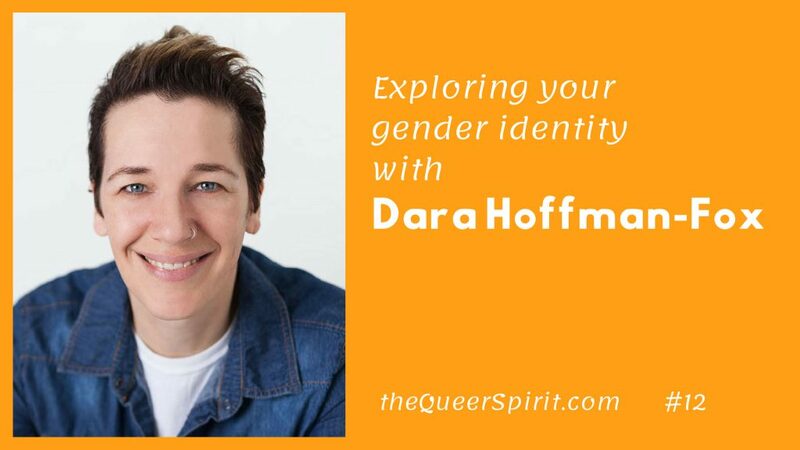 As a subject-matter expert on transgender and nonbinary issues Dara is the creator of the “Conversations with a Gender Therapist” YouTube channel as well as the author of the Amazon #1 bestseller, You and Your Gender Identity: A Guide to Self Discovery. Dara discusses their path to becoming a therapist specializing in working queer and trans folks. Starting an online academy for therapists to learn more about working with trans and non-binary clients. 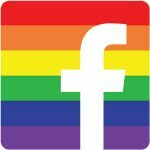 How Dara has reached people all over the world via social media to offer help and support exploring their own gender identity. Their book, “You and Your Gender Identity,” a workbook to help those questioning their identity find more clarity. Creating a team to help you on your gender exploration journey. Confronting your fears as you begin your gender exploration. How to find a gender affirming therapist (WPATH.org standards of care).